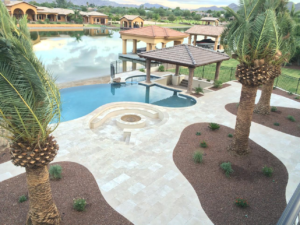 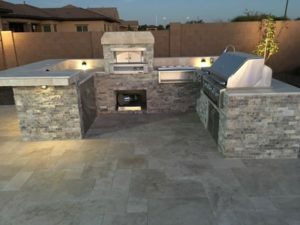 Az Yardscapes is a professional and licensed landscape contractor in the East valley with more than 16 years of experience. 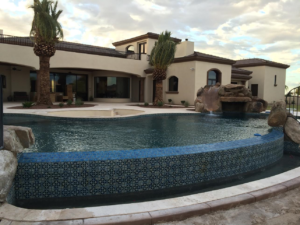 We specialize in the design and installation of custom residential landscaping. 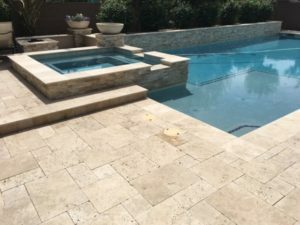 Our professional design team will work with you to create both a functional and beautiful landscape design while our skilled installation crew work to make the vision come to life.